Today we are going to be getting down and dirty with that yucky word: money. We’re talking about student loans today. This can really be a tremendous detriment, mentally, when it comes to approaching your business the way that you should. 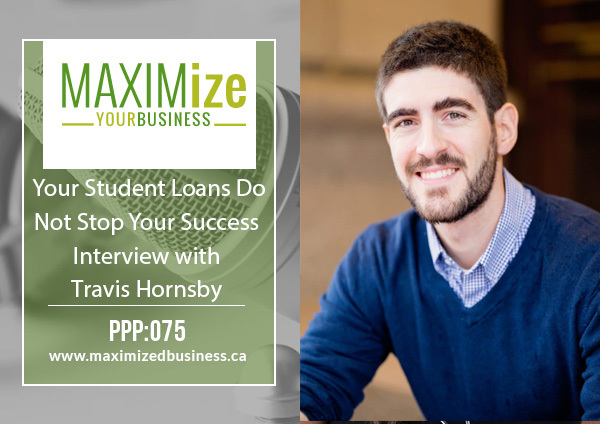 It is my pleasure to bring Travis Hornsby on to the show today to talk all about student loans, proper planning, and financial budgeting. We will also be discussing the emotional side of having student loans when it comes to partnerships and wanting the kind of lifestyle you hope to live now that you’ve graduated from your healthcare school or college. This is something that I definitely have been reading a lot about: my relationship with money. For a lot of us, it comes with a very negative, scary, mindset. There are times we don’t even want to look at our bank account or know how much is on our credit card statement. It can get to the point where you just want to put your head in the sand and not even acknowledge the issues that are coming because of your finances. One of the things I promised myself is when it comes to money and making investments on me and my business, I always knew I had the drive to win big. I took out a $25,000 business loan when I graduated and I had $30,000 in OSAP (the Ontario Student loan plan), but I knew I was going to be able to pay it back at some point. It took me a good 3 years before I got that line of credit to go to 0. Then I found a new investment that I would use my line of credit to help subsidize and then I said I’ll bring it back to zero. I can say that it hasn’t been until the past 2 years that I’ve been consistently in the black in my bank account. That was just because I had massive dreams and goals in my business that I knew I needed to make an upfront investment on. So it was buying a clinic, getting a car, buying expensive equipment, investing in my self-published book, in my online presence, business coaching, and even this podcast. But every single time, I knew I had the tenacity to pay it off so it was always a worthwhile investment. Now I know that there are a lot of you that don’t feel that way. Many graduates feel strangled by the debt that they’ve accumulated. And then, of course, there are people that are in your life that are expecting you contribute in some way, shape or form, in regards to bills and expenses. It can be really stressful. Check out Jim Fortin’s podcast here. Dollars Flow Easy to Me (book). When you start working with your clients, how do you help them take a real look at their cash flow and get over that emotional burden? How do you approach working with people who need to take another loan out to get their business started when they already have student loans? 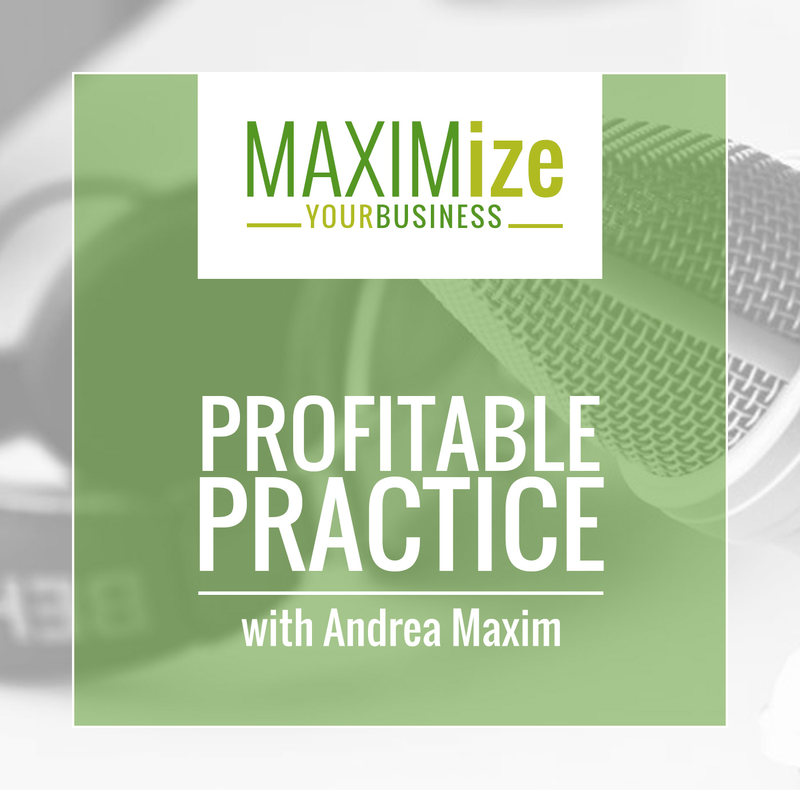 How does someone start to plan for starting a clinic or brick and mortar practice? What are some of the cool techniques that are available now that people can use to save money while they’re working to pay off student loans? How do you coach your clients to have those difficult conversations with significant others and family members? Why Travis says you shouldn’t look back on what’s happened, financially. What Travis’ steps are when working with a client to pay off their student debt. Why he believes you need a good relationship with money in general before you start to figure out your student loan plan. How to start navigating the realism of starting a business. 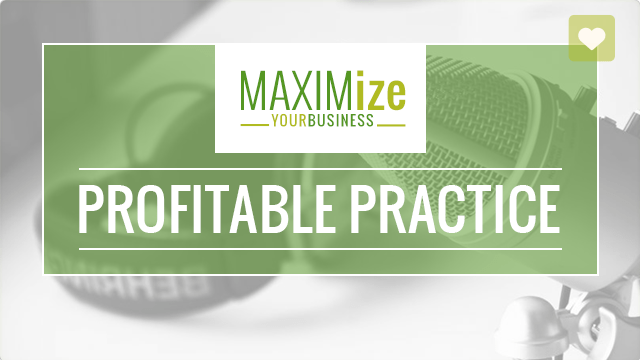 The importance of keeping monthly fixed costs extremely low for your first few years of business.